The 2016 race for Texas Railroad Commissioner has definitely been an interesting one: seven candidates vied for the position during the March Primary Election with two well-known candidates advancing to the Runoff election. Because of the large number of candidates in the Primary race, THSC chose not to endorse for the March Primary Election. As expected, the March 1 Primary Election entered into a Primary Runoff Election between Wayne Christian and Gary Gates, who won 19.73 percent and 28.38 percent of the votes respectively. After interviewing both candidates and receiving questionnaires, the Texas Home School Coalition has proudly endorsed Wayne Christian for the 2016 Primary Runoff Race for Texas Railroad Commissioner. We truly believe that Christian’s unwavering conservative values and immense leadership experience make him more than qualified for the position. THSC was proud to support Wayne Christian for Railroad Commissioner when he ran in 2014 and received 42 percent of the vote in the Runoff election, and we are pleased to be able to support him once again. As a businessman, family man, and public servant with a wealth of experience, Wayne Christian is a true conservative who is seeking to improve the great state of Texas by serving as the Railroad Commissioner. A graduate of Stephen F. Austin University with a bachelor’s degree in general business and a minor in marketing, Christian currently owns and operates a financial planning company. He has been rated top financial advisor in the nation multiple times. Christian also spends time as lead singer and manager of a gospel band. 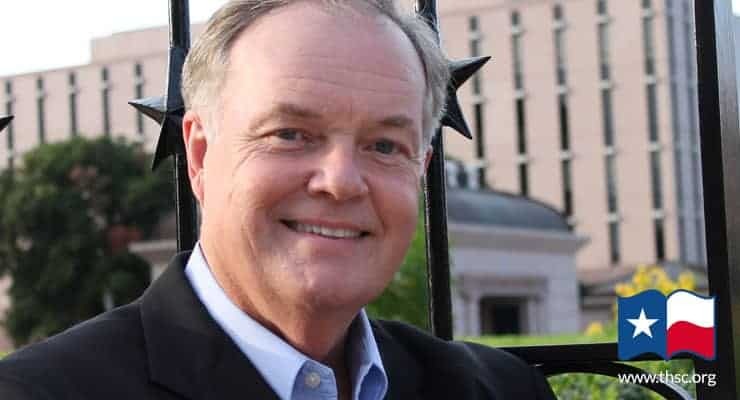 Additionally, Christian proudly represented the good people of Texas House District 9 as their State Representative two times between the years of 1997 and 2007. He has also served on the national board of directors for the Gospel Music Association, and currently serves as a member of the board of directors for the Shelby County Senior Citizens Corporation of Texas. Wayne Christian has been married to his wife, Lisa, since 1975, and they have three daughters. Vote for Wayne Christian for Texas Railroad Commissioner in the May 24 Primary Runoff Election. The early voting dates are May 16 – 20. With a voter turnout that is historically lower for runoff elections, Christian has an outstanding shot at getting a majority of the conservative vote on May 24, but be sure to make it to the polls. Every vote counts. Consider donating to Wayne’s Campaign. Christian’s success could partially be determined by the voters’ independent contributions to his campaign. Investing monetarily in his campaign is ensuring a conservative victory for Texans on May 24. 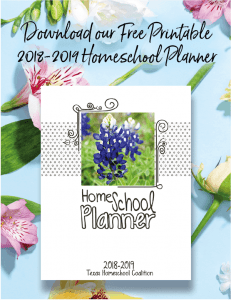 Consider also making a contribution to the Texas Home School Coalition as we are fervently working on many conservative campaigns around the state. With high hopes for many good results on May 24, THSC cannot do its work without the constant support of constituents like you. Donate to THSC today to help continue in the fight to Keep Texas Families Free.